The concept of unified access management is primarily being developed by traditional web application single sign-on (SSO) providers to describe the fact that some vendors now support on-prem applications as well. It used to be that IT organizations required separate solutions for managing web and on-prem applications. Now, though, depending on which web app SSO provider you prefer, that may no longer be the case. However, the needs of a modern IT organization, as it relates to IAM, have changed dramatically in the past decade. As a result, the concept of unified access management has grown beyond simply managing user access to applications, at least as far as IT admins are concerned, regardless of whether they are on-prem or remote. 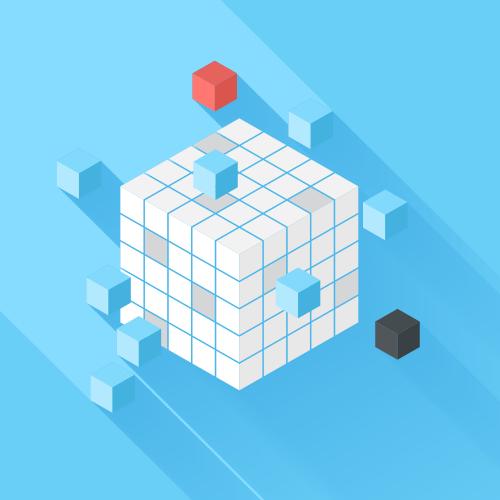 So, as it relates to this blog post, what is unified access management for Linux? Theoretically, it would describe a similar concept that would enable IT to leverage a single identity to connect Linux users to Linux-based laptops, desktops, and servers from one centralized location. While unified access management may be a new marketing term in the IAM space, the concept of having One Identity to Rule Them All® is nothing new in IT. In fact, legacy directory services platforms such as OpenLDAP™ and Microsoft® Active Directory® (AD) applied this concept when they were developing their solutions in the late 1990s. OpenLDAP, for example, could be considered a unified access management solution for IT resources that leverage LDAP, whereas AD is effectively a UAM platform for Windows® systems, applications, files, and networks. Of course, modern IT networks are far more complex. Whether that be macOS® and Linux®-based systems, on-prem and web-based applications leveraging LDAP and SAML, cloud infrastructure at AWS® or GCP™ (Google Cloud Platform), NAS appliances and Samba file servers, and a lot more––modern IT admins have their hands full. Ideally, a unified access management solution would enable IT admins to manage all of this via one comprehensive identity management solution. For Linux, that would mean a central location in which to manage desktops and laptops, cloud servers at AWS® or GCP™, SSH keys and Multi-Factor Authentication (MFA/2FA), and more. Fortunately, a modern approach to cloud identity management has integrated the concept of unified access for Linux, as well as to a wide range of other IT resources including Mac and Windows systems, on-prem or web applications via LDAP and SAML, file servers and NAS appliances, WiFi networks, and virtually any of the IT resources that your users need. This modern approach could be called true unified access management, or perhaps described more accurately as True Single Sign-On™. Regardless of what you call it, the JumpCloud® Directory-as-a-Service® platform is at the forefront of this modern approach. JumpCloud Directory-as-a-Service securely manages and connects users to virtually any IT resource, without the need for any on-prem identity management infrastructure. Specifically, for Linux, IT admins can leverage a single solution in which to manage Linux-based desktops and laptops, cloud servers at AWS® or GCP™, SSH keys and Multi-Factor Authentication (MFA/2FA), and more. With JumpCloud, IT admins can enjoy a completely cloud-based solution that will enable them to control an entire network of IT resources from one centralized location. 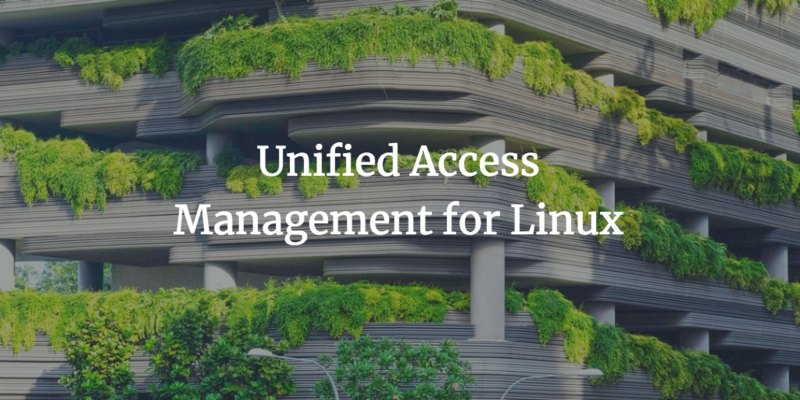 If you would like learn how to apply the concept of unified access management for Linux, sign up for a free account today. The full functionality of our comprehensive cloud directory is available for free, and we even offer 10 users free forever to help get you started. 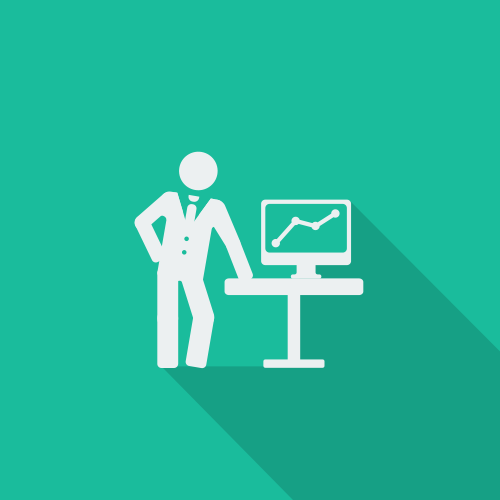 Of course, you can also contact the JumpCloud team and schedule a demo if you have any questions.